German geologist, paleontologist and geographer. Geognosy urgently needs the instruction of zoology. Abhandlungen der koniglichen Akademie der Wissenschaften (1830 ), 135. 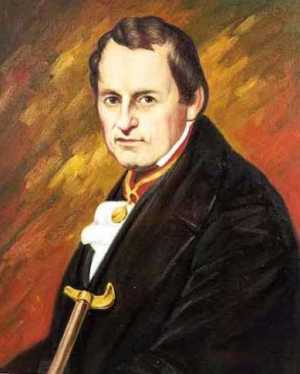 26 Apr - short biography, births, deaths and events on date of Buch's birth. Travels through Norway and Lapland during the years 1806, 1807, and 1808, by Leopold Von Buch. - book suggestion.